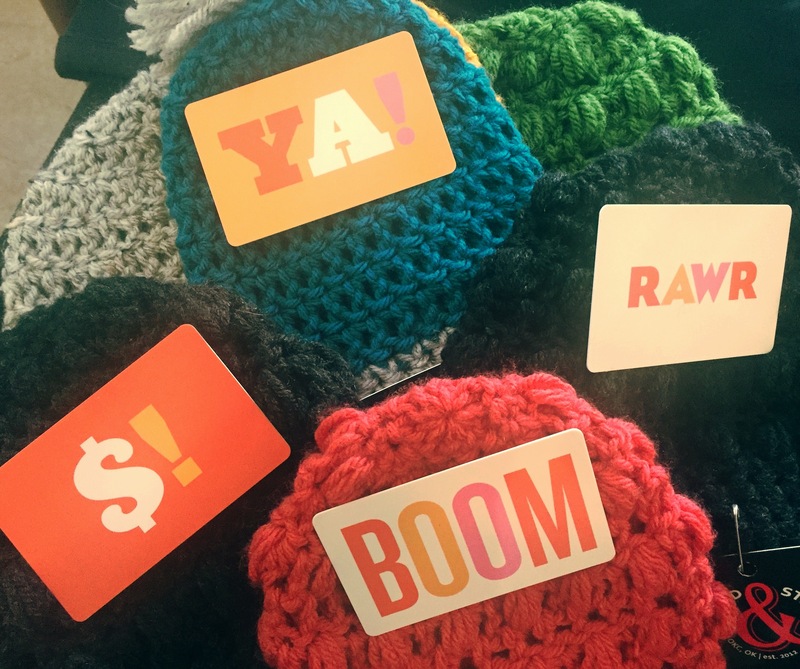 Gift cards for birthdays, holidays and everyday! ← Reb NoFun for the painting party win! This is such a fun event! Check out the website and our facebook page for more events in the future!! Interested in having a painting party for your special day? Give us a call at (405)701-1776 or message us.